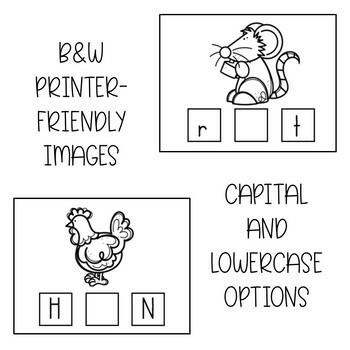 Do your students need short vowel practice? 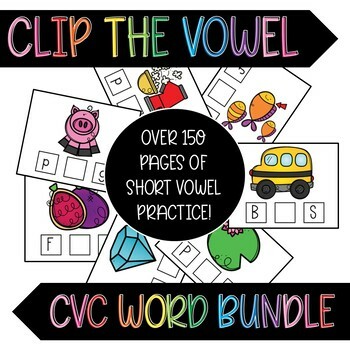 Check out this large set of CVC clip the vowel cards! 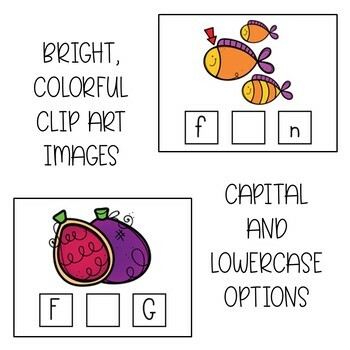 Individual sets of a, e, i, o, & u task cards-- print them all and mix them up, or focus on a specific vowel! 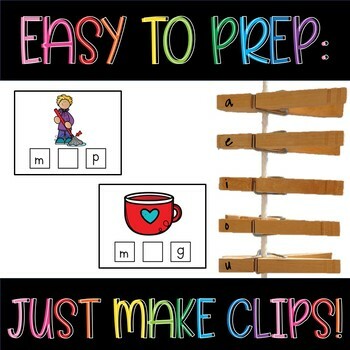 166 pages total-- with over 500 clip the vowel cards! Print, laminate, cut, and Go!